Featuring: SuperTherm top and down tubes, 3D laser cut 4130 chromoly top and down tube gussets, a brazed on integrated seat post clamp, brazed on removable 990 mounts and cable stop, and tapered seat and chain stays. 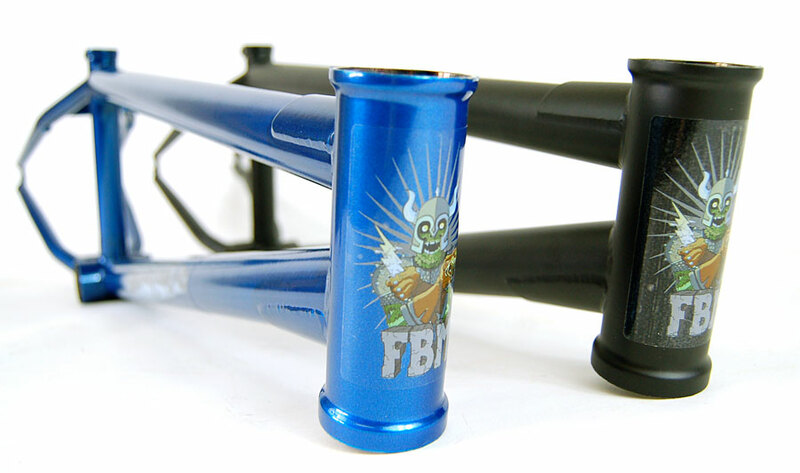 Top Tube Lengths 20-1/2", 20-3/4", 21"
SuperTherm from True Temper is a proprietary superthermophillic (heat-loving) alloy, developed in partnership with the U.S. Steel Alliance. The composition of Chromium, Molybdenum, and Vanadium with an unprecedented 217 ksi ultimate tensile strength makes this alloy actually gain strength through a metallurgical transformation in the heat-affected zone as a result of welding or brazing. SuperTherm is highly temper-resistant, resulting in an 11% increase in fatigue life and a 20% increase in impact strength heat treated 4130. 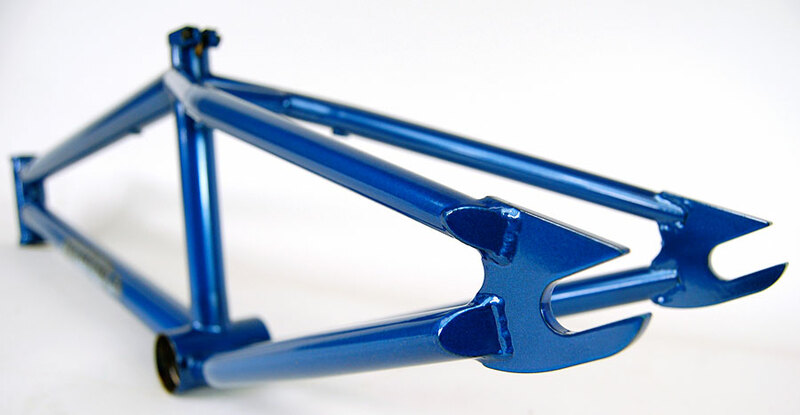 The increased mechanical properties of SuperTherm allow for incredibly strong, yet lightweight frame designs with that legendary feel of steel ride quality.